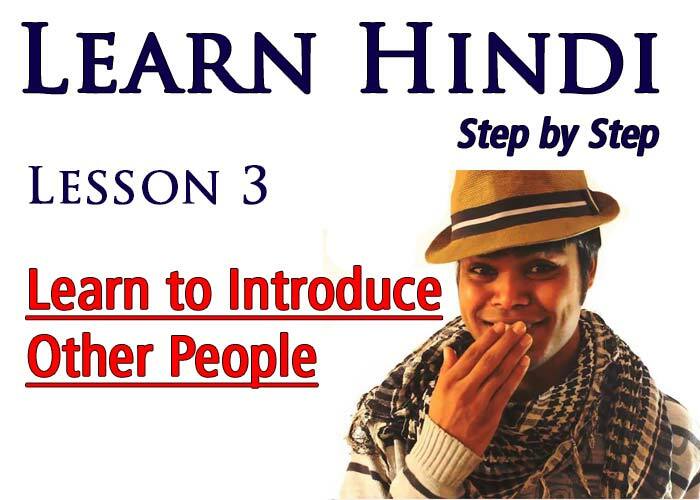 Welcome to 15th presentation of learning mostly used Hindi phrases and sentence. Previously, we learnt , to say Oh! MY GOD. Now this video will guide you through expression surprise like – Really ? We often use this surprise word, really, when we don’t believe something easily or we are in doubt though the next person is surely saying it. 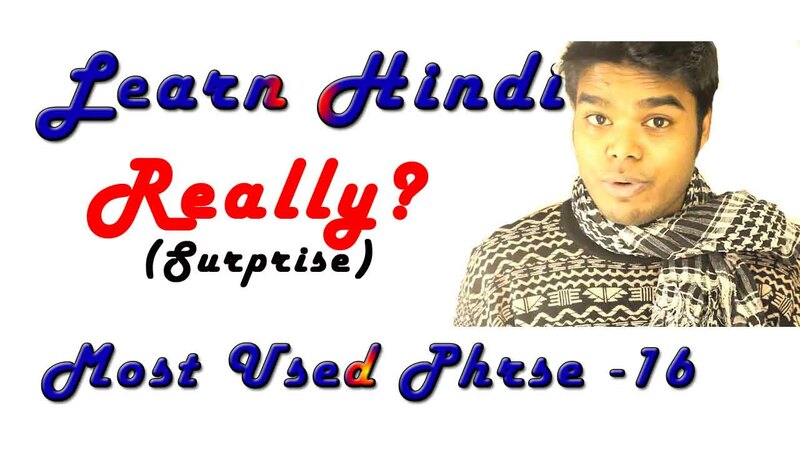 There are so many methods and words to express “Really ?” in Hindi, but let’s take a look on one very common one. The word in Hindi for Real / True is called Sach (सच). So, if you want to say Really or Truly then you can say – Sachchee (सच्ची)? or Sachmuch (सचमुच). But you have to keep one thing in mind, when you are using surprisingly Really then Sachchee (सच्ची) is used but when you use true , real as adjective then that time , the word Sach(सच) gets changed depending on gender, number and respect of the following word. Let’s take some example to understand the use of Really and other useful words like True, Real etc. Dad thinks his son is useless as he never pays attention to his study. At the result day of his examination. Son, showing his mark sheet. Anil loves to eat Gazar Ka Halwa(A winter Indian Desert). Anil returned from school & his mom is sitting on sofa. Mom – Bahut Achchha Beta. Pataa Hai , Aaj Maine Tere Liye Gajar ka Halwa banaya hai. ( Very good son, Do you know ? 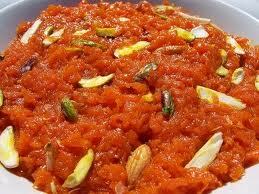 For you, today I have prepared Gajar ka Halwa ? Anil – Sachchee Mummy ? Main Tume Bahut Pyar karta Hoon Mummy. Anil showing off to Ema. Anil – Ema, pataa Hai Tumhe , Maine Kal Barack Obama Ke Sath Khana Khaya. Ema – Kya Bol Rhe Ho Tum ? Sachchee ? / Sachmuch? क्या बोल रहे हो तुम ? सच्ची ? 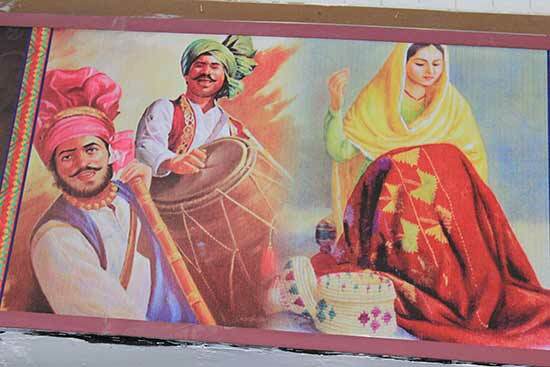 / सचमुच ?